Ben Williamson is a lecturer in education at the University of Stirling. His research examines the interweaving of politics, governing, and digital technologies in education. 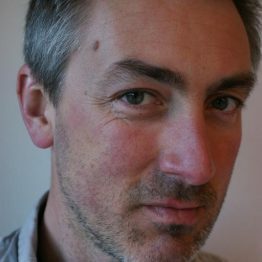 He studies “network governance” in education policy, and is leading a funded project exploring how computer code interacts with educational institutions, pedagogic practices, and governing processes.